The Sweetwater Educators Karangalan Scholarship began in the year 2000. The word “Karangalan” means pride, dignity and honor. Our committee has awarded close to 260 scholarships over the last 15 years to well-deserving Filipino-American High School seniors furthering their education. Our winners have all demonstrated academic excellence, involvement in school activities and leadership in community service. In fact, many of our winners are the valedictorian or salutatorian of their respective high schools. There are 12 high schools in the Sweetwater Union High School District located within the area between South San Diego and as far north as National City, CA. 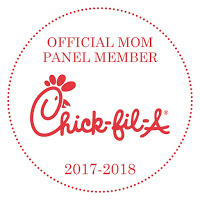 Our committee is made up of teachers, counselors, and administrators. Each scholar receives anywhere from $100 to $700 in scholarship money. Over the years, we have awarded close to $76,500 to students. 100% of our funds come from donations and money raised through fundraising. Here is a link if you feel compelled to donate. Our goal this year is to raise $5000. 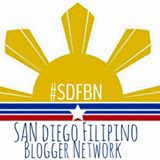 In the past we have also received in kind support for our scholarship from organizations such as “The Filipino Press”, the Filipino-American Chamber of Commerce of San Diego, as well as assemblywoman Lorena Gonzalez’ office. Along with a check received at the annual Magkaisa conference, students are featured in publications, receive certificates and a Filipino-themed stole to wear at their high school graduations. A big part of my involvement is fundraising. One fundraiser we do at my school is Filipino Food Friday! We receive orders from staff members and a portion of the cost goes to the scholarship. Staff enjoy lumpia, pancit, chicken adobo, chicken barbecue and turon from local turo-turo places. 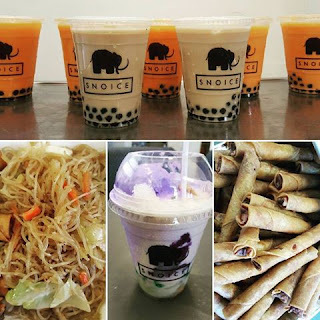 We've even had thai tea and milk tea offered as well from our good friends at Snoice. Special thanks to Lorena and Mike who help me organize! 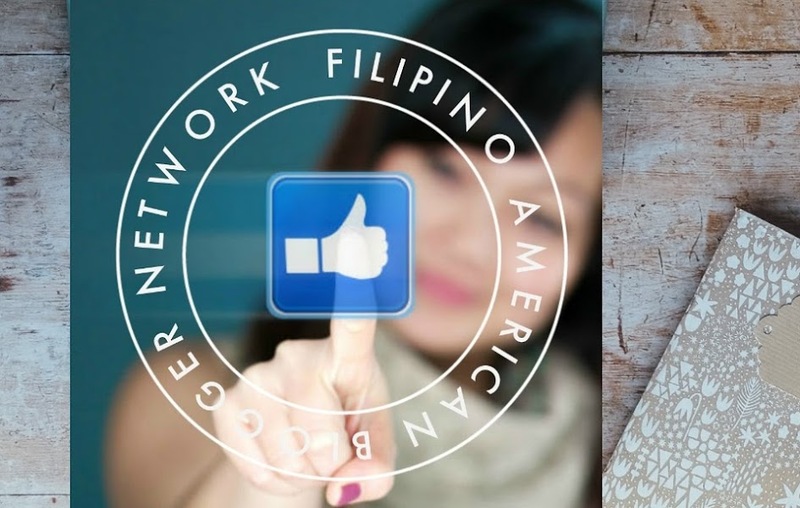 In addition to Filipino Food Fridays, our next fundraiser is scheduled to happen next month! We're also planning a silent auction of all kinds of good stuff! Special thanks to Chef DJ Tangalin for making this happen! I first met Chef DJ as a blogger attending a tasting menu at one of his former restaurants. He was so humble, hospitable, with such HUGE TALENT, I immediately became a fan. He is now the executive chef at Tidal. 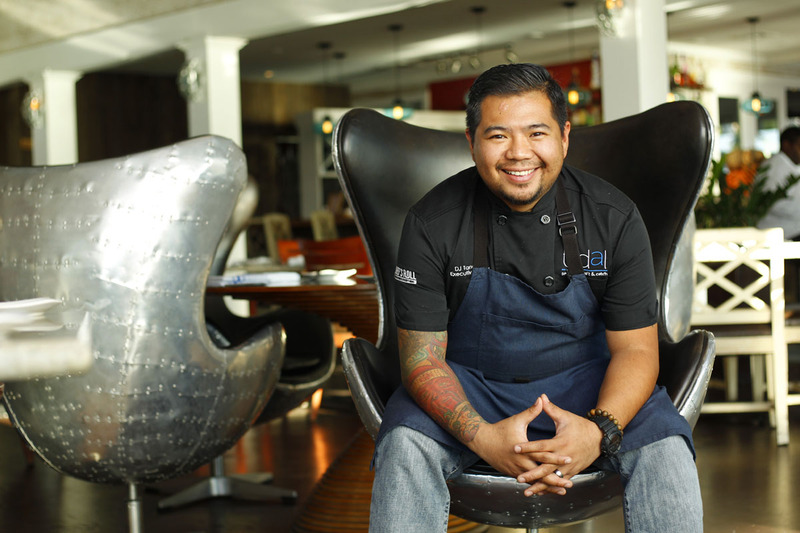 Wherever he is at, DJ always features a few signature Filipino fusion items on his menus. I love that he pays tribute to his heritage in his food. I've followed him since in his career began here in San Diego and I am very grateful for his involvement with our scholarship. Search under my tabs "For Foodies" for previous posts on him. 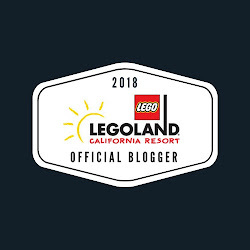 As an educator working in National City, where there is a heavy Filipino-American population as well as many living near the poverty level, I find extreme satisfaction and reward contributing to an organization where we are directly investing in our youth. Many of our past recipients of the scholarship keep in touch and let us know what they have been up to. Check them out here. Here is the information on the Karangalan Fundraiser Dinner! Seating will be limited as it will be an intimate event! If you cannot make it that day, I hope you can also be involved as no donation is too small for furthering our youth's education goals. Follow us on Facebook too! The Total Mom Makeover Show!